How to determine? 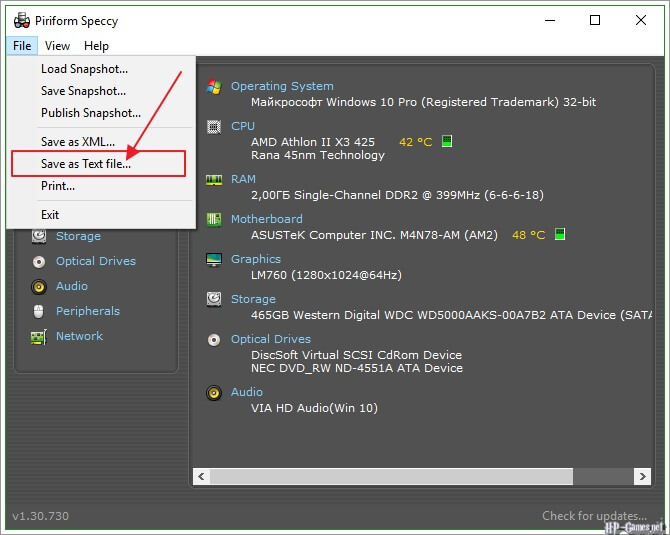 There are several options: both with the use of special programs (more accurate method and more information), and by viewing certain windows of the operating system. Well, now more about this. Use the program «H. Potter and Your Computer». 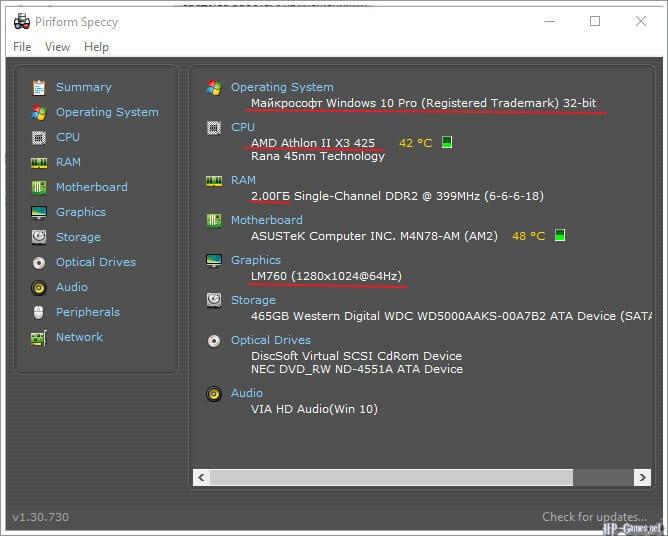 This option is good because you can immediately check your computer for compliance with the requirements of games, that is, you do not need to compare anything yourself. 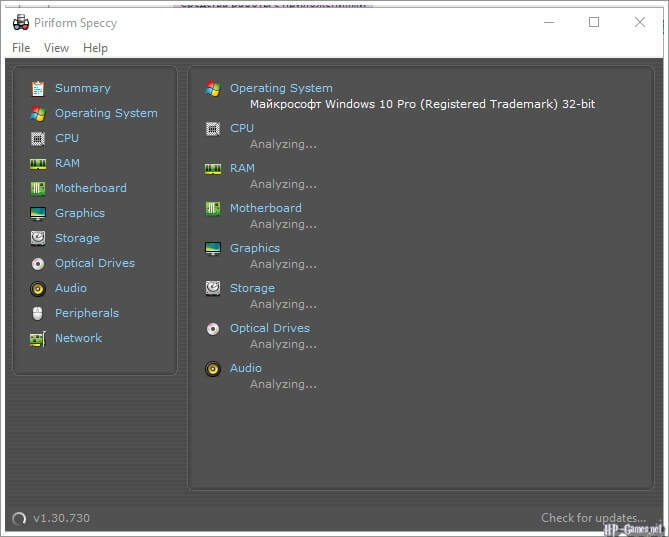 Use the program Speccy. It is better to choose a portable build. Free for use at home. 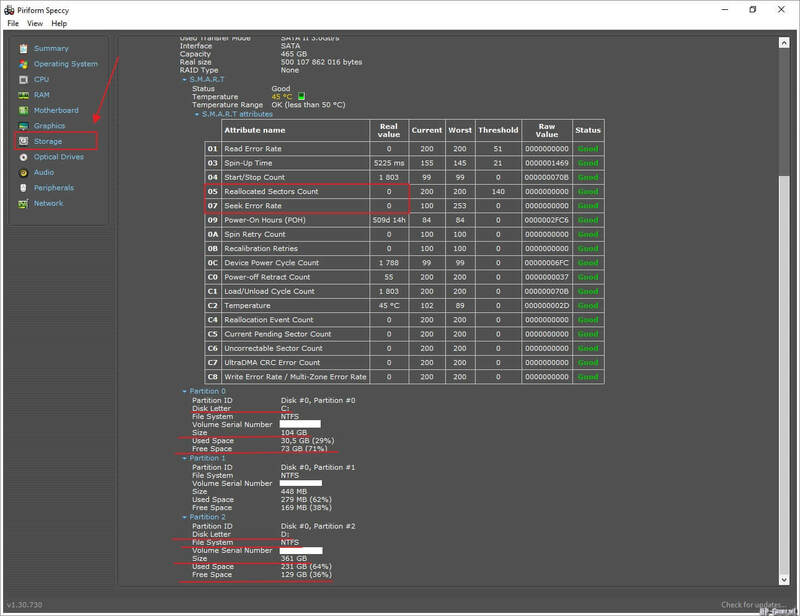 This option allows you to get all the basic information in one window of the program. Walk in the Windows windows. 2. 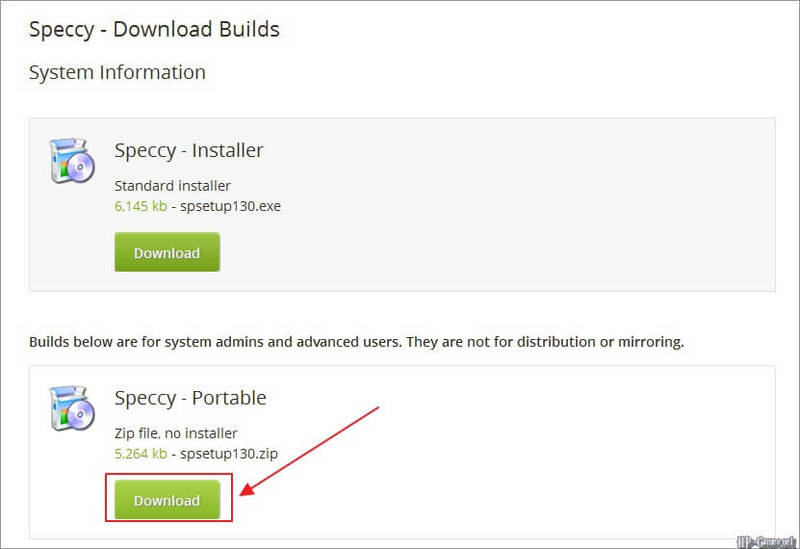 We find the downloaded archive spsetup[version_number].zip и извлекаем его содержимое в новую папку, например — spsetup[version_number]. 3. We pass in the received folder and we start the program Speccy.exe (for 64-bit operating systems it is better to run Speccy64.exe). 4. Immediately after starting the program, the computer will start testing, which will take some time. When it is finished, information about the computer is displayed. 5. At the end of the test, you can get a brief information about the system, processor, RAM and video card. 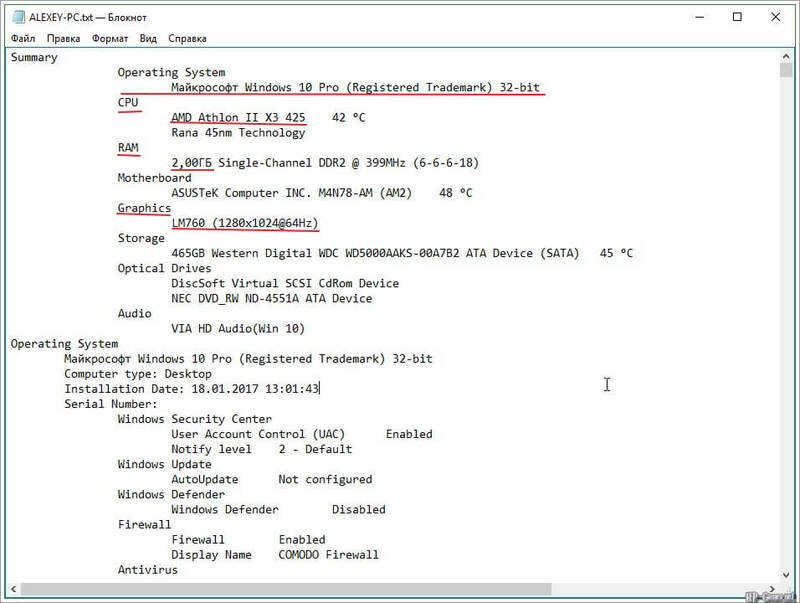 The menu in the left part of the window allows you to learn more about each type of device. 6. To receive information in text form, you need to save the report in a text format, of course. To do this, go to the menu File («File»), select «Save as Text file». 7. Next, you need to open the report in any text editor. 8. The report is a long list of devices and their parameters, as well as a list of installed programs and updates. 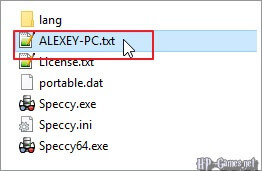 Here you can also find license keys for Windows, so if you want someone to transfer this file for analysis, do not forget to delete these keys. At the very beginning of the file there is a brief information about the computer, available for copying. It is necessary to copy the information marked on the picture. 9. Information about the hard drive can be found on the Storage tab or by scanning the computer report to a section with the same name. It is necessary to copy the data marked in the figure. 1. 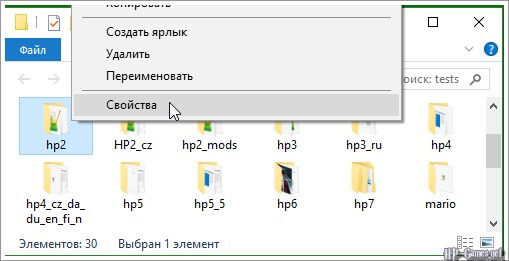 Right-click on the folder with the game, select the «Properties» item. 2. 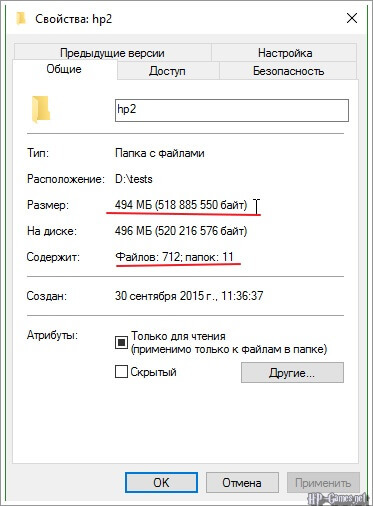 In the window that appears, you can get information about the size of the folder and the number of files. Tried to state the material: Alexms69. Used automatic translation with partial correction.